Bassano, Jacopo (da Ponte; 1510–92), was paterfamilias of a clan of artists working mainly from his native Veneto town of Bassano del Grappa. A pupil of Bonifazio Veronese, Jacopo experimented with a number of styles (Titian and Mannerism were early influences) but what he and his sons and workshop became best known for were his 'nocturnes' or night scenes, often in rustic barnyards. 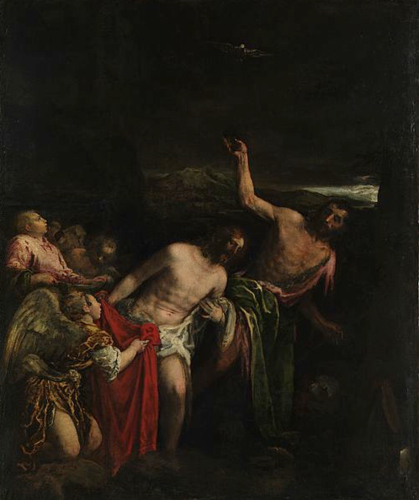 His son Francesco (1549–92) was his most skilled assistant and follower; the more prolific Leandro was less talented (Return of Jacob, in the Palazzo Ducale).